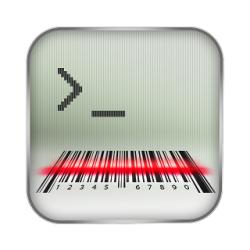 You can receive and confirm receiving “out-of-band” messages without exiting the VTconsole app. An internet connection is not necessary. 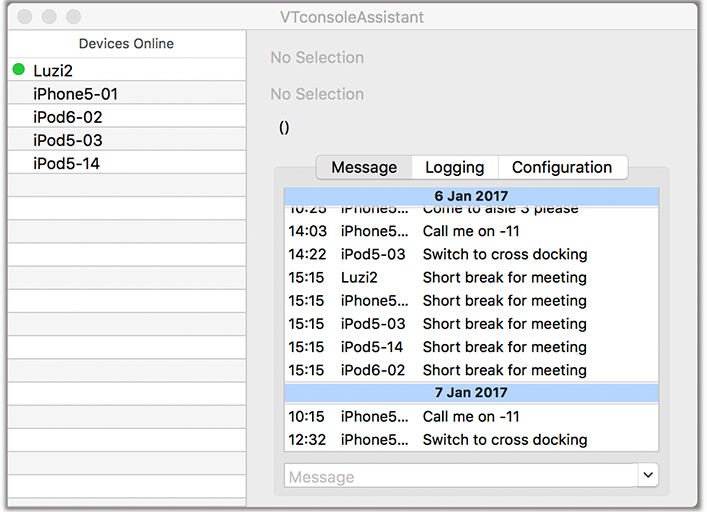 The macOS app VTconsoleAssistant acts as a control center for all VTconsole devices. You can send short messages to one or multiple devices with this app.